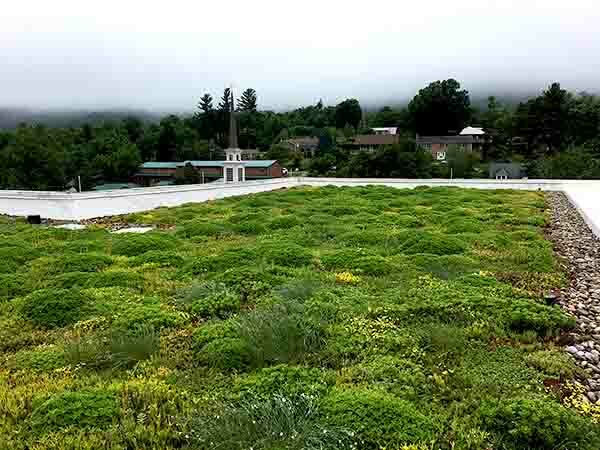 Appalachian State University - Reich College of Education | public | Living Roofs Inc.
University greening high up in the mountains. 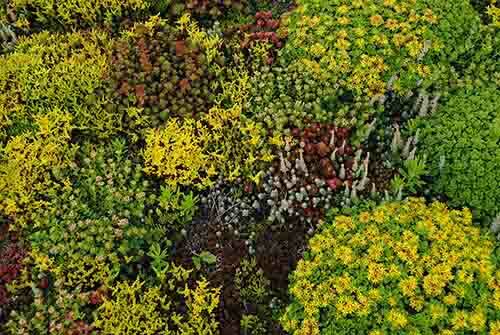 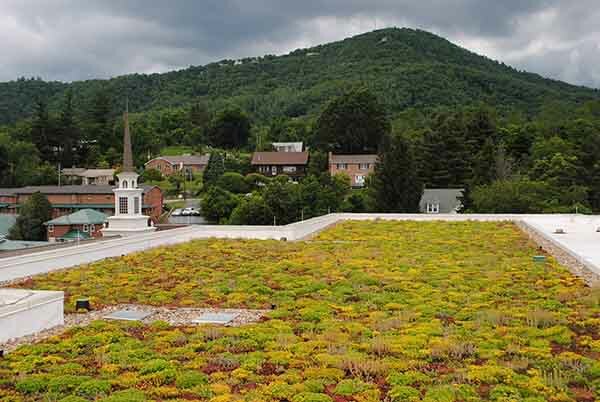 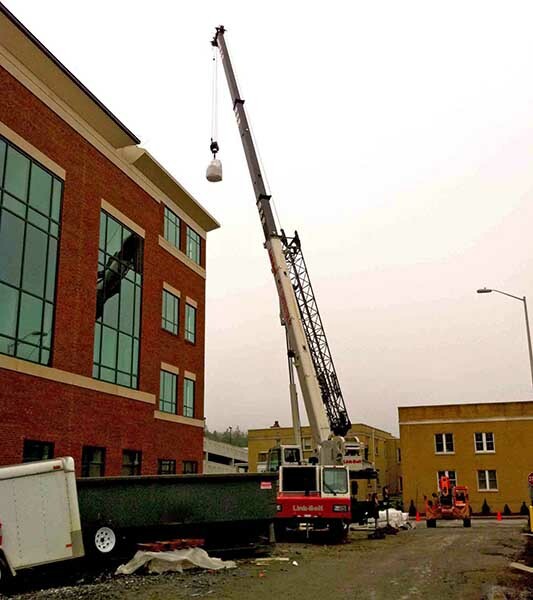 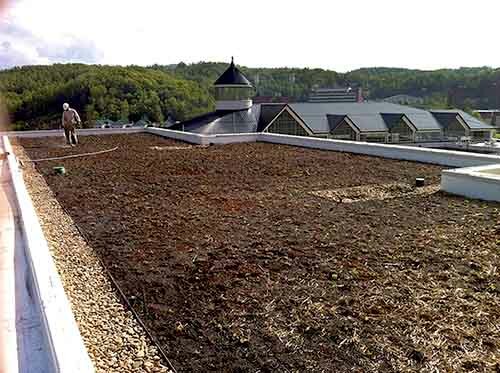 Appalachian State University’s first green roof on new construction followed on the heels of another successful retrofit project, both installed by Living Roofs, Inc. 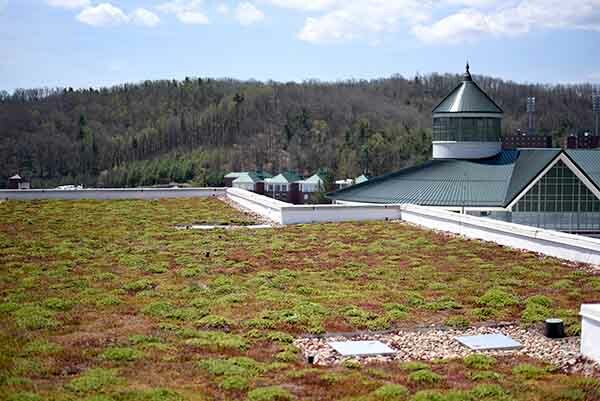 The green roof is located on the fifth floor and is visible from inside the building.